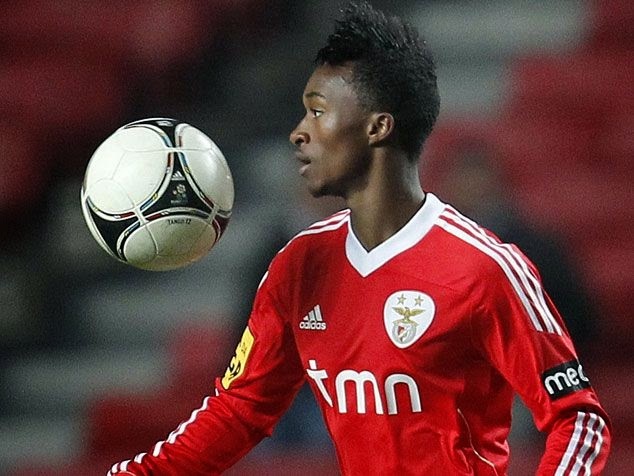 Yannick Djalo was a promising young talent when he started his career with Sporting CP. He was looked at as a new product of one of Europe’s best academy programs, which had produced players like Cristiano Ronaldo, Figo and Nani. During his first season at Sporting CP, Djalo proved to be a very important role player. Most of his playing time came off the bench, with him scoring goals that would prove to be important for his club. In 2008 after a four month absence due to injury, Djalo scored 3 goals in 2 games. Two of those goals came in a 2-0 win over Sporting de Braga. He looked to be in great form, and he finished the season on a high helping his club finishing second in the league. He continued to score important goals for Sporting but his lack of consistency was his biggest problem. He played 98 games scoring 23 goals for Sporting CP, not bad for a player that had some serious injuries and saw most of his opportunities off the bench. After fallout with the coaching staff in 2011 he forced a move to French side Nice. The move never materialized due to bureaucratic issues, and after sitting on the sidelines for a year, he was able to sign as a free agent with SL Benfica. That was a statement on its own, Benfica being Sporting CP biggest rivals; the signing had more a taste of revenge than an actual move that would help Djalo in his career. His time at Benfica was a failure, with no goals and only three appearances for the club; it was obvious that he needed a change of scenery to re-launch his career. His first try was with Toulouse during the 2012-13 season. He appeared in 17 games for Toulouse during that season, scoring 0 goals. He looked to be facing the end of his career. Such a young player with so much talent, but personal issues with his wife and injuries had perhaps taken away one of Portugal young talents. Very few believed in him, or in his ability to regain the form he had during his first years at Sporting CP. 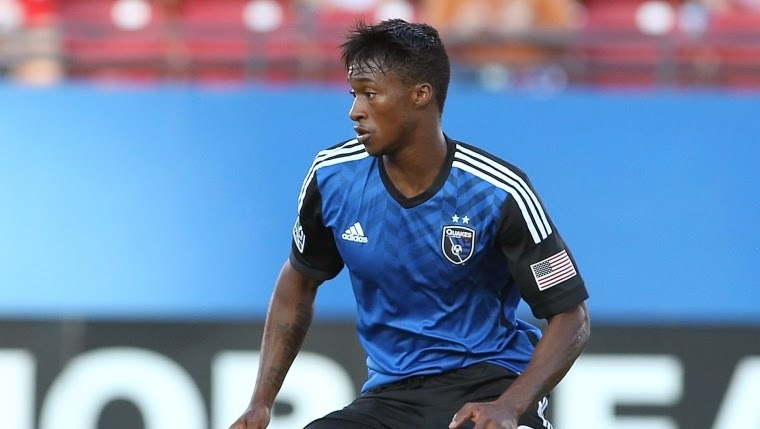 When the move to MLS and the San Jose Earthquakes was announced, most people saw it as a desperate attempt of Djalo to remain playing football at a professional level. Perhaps it was, but it sure seems that it was a gamble that is paying off for him and his new club. Djalo has a raw talent that needed to be nourished. He is a player that needs support from his club and a stable personal life in order for his football to be at his best. His start with the Earthquakes wasn’t impressive, a few minutes of the bench but he lacked consistency and while showing some flashes he was not near the potential he knows he has. The coaching staff believed in him and gave him opportunities and he has been responding with goals to the confidence deposited in him by his new club. His last two MLS goals for the Earthquakes have been the kind of goals that will bring fans to the stadium. While his record of 3 goals in 13 appearances is not impressive, his form of late has been improving and his scoring could improve as the season progresses. He looks to be a happy player and comfortable in his new surroundings. Djalo looks set at repaying the San Jose Earthquakes for the opportunity they gave him and no better way to repay them but by scoring goals that will win games. He is a new player, he is motivated and he is happy to be playing in the MLS, those are three things that could help Yannick Djalo find his best form and re-launch his career into the level we all believed he could achieve.